In a world where memes and GIFs are increasingly the chief drivers of 21st century conversation, there is one phenomenon that ranks high within the lingua franca of social media: historical quotations. You know the drill: a friend of yours—in an effort to make an admittedly salient point and, crucially, to maximize that all important likes quota—shares a striking image of an important historical figure accompanied by a timely, aphoristic message that said figure is widely believed to have spoken. In this sense, one figure in particular seems to emerge more than any other from that well-known list of conveniently quotable people: Sir. 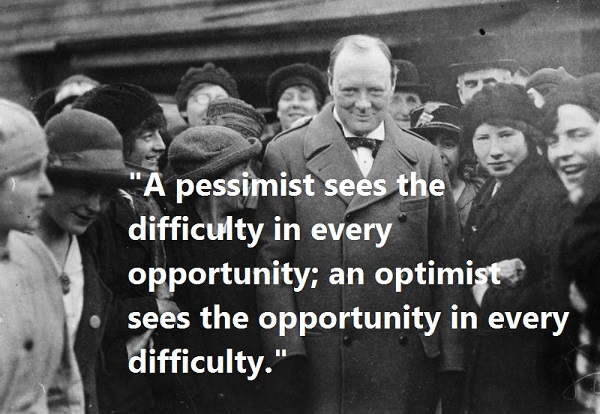 Winston Churchill. Winston Churchill—currently being brought to life by acclaimed actor Gary Oldman in the film Darkest Hour—was the United Kingdom's all-conquering war-time leader during World War II. His legendary way with words once prompted John F. Kennedy to remark that Churchill "mobilized the English language and sent it into battle." 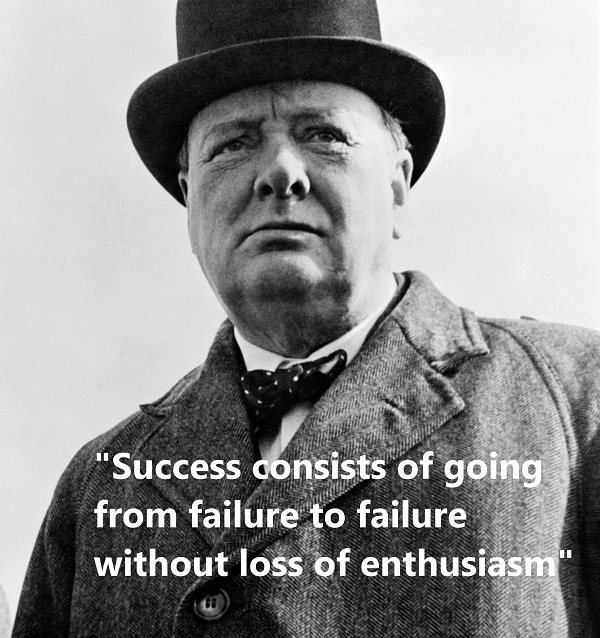 With praise such as this, and with Churchill's considerable oratory performances, you'd be forgiven for thinking that any such meme containing both his likeness and a pithy collection of words would be nothing short of gospel fact. The truth is, and I'm sure you've noticed this, that's not entirely how the internet works. You see, the more digging around I've done, the more I've come to realize that a large portion of Churchill's quotes—often those of the well-known variety—are not, in fact, Churchill quotes at all. Now don't get me wrong; this is not an attack on Winston Churchill, nor a comment on his leadership. More, it is a reminder that, even when we share something as trivial as a historical quotation, it is still hugely important that we don't indulge in misattribution. Sure, the following quotes might sound like something Churchill would have said. But, as with any historic event, their validity depends entirely on whether or not they can be accurately sourced. Below are nine such examples that cannot. For a Prime Minister who endured his fair share of strategic setbacks during the deadliest war in human history, it's easy to accept—on face value—that Churchill might well have uttered a quote of this ilk. After all, its allusions to perseverance in spite of overwhelming odds are reminiscent of his now renowned (and genuine) Never Give In speech, attributed October 29, 1941. However, there is precisely zero evidence that Churchill ever uttered the following iteration of this particular call to arms. Indeed, according to Quote Investigator, the quote has at times been attributed to another of history's famed war-time leaders: Abraham Lincoln. In truth, history provides no record that the quote emanated from the hand or mouth of either gentleman. The first instance of these words—or a variation on them—can be traced back to a 1953 book about public speaking, a sort of self-help book of its day: How to Say a Few Words, by David Guy Powers. "Success has been defined as the ability to go from failure to failure without losing enthusiasm." It's a quote of syntactical splendour and one that, during a difficult period in my life, became the source of great personal comfort. Because of its connections to Churchill, it would naturally call to mind the significant human struggle that took place on the battlefields of Europe between 1939 and 1945. Despite the loss of half-a-million British military personnel and civilians, the nation and its allies—cajoled by Churchill—never did give in. So why should I? Imagine my surprise, then, upon discovering that the quotation cannot in any capacity be accurately attributed to the man himself. A 2009 publication, called the Finest Hour: The Journal of Winston Churchill, insisted that the quotation was "not by Churchill, or at least not verifiable in any of the 50 million published words by and about him." Indeed, this was corroborated by the Richard Langworth book, Churchill By Himself: The Definitive Collection of Quotations, which is purported to boast the most comprehensive account of Churchill quotes in print. It lists the quotation, and those listed throughout this article, under false attributions. 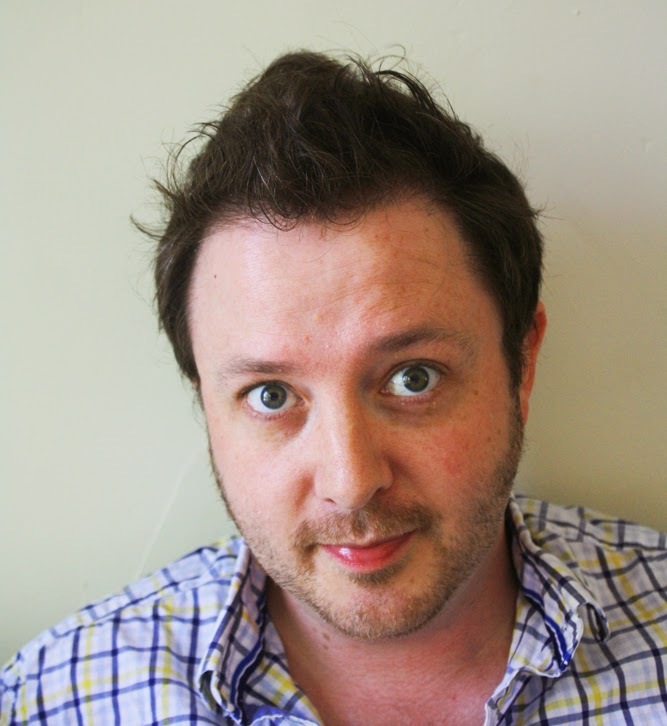 "Americans will always do the right thing - after exhausting all the alternatives." As an utterance, it sounds more like a quip ready-made for Maggie Smith's curmudgeonly anti-America character, Violet Crawley, in Downton Abbey. 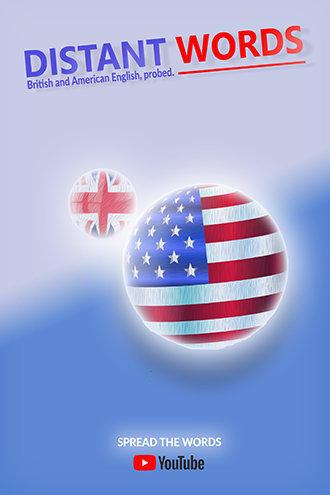 While it bears the wit of Churchill, it doesn't seem befitting of a man who enjoyed the fruits of the special relationship his country and Franklin Delano Roosevelt's America shared during World War II. 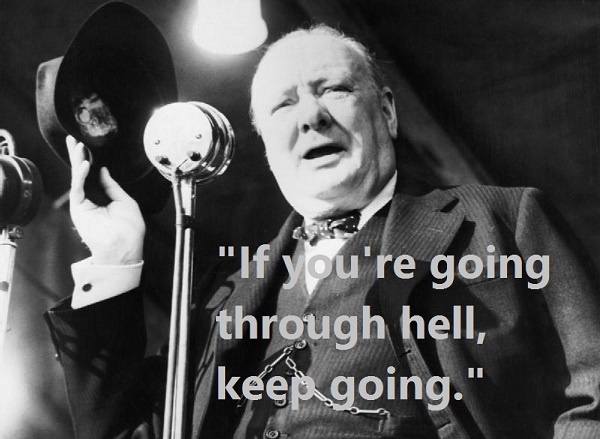 And this is because Churchill never said it. 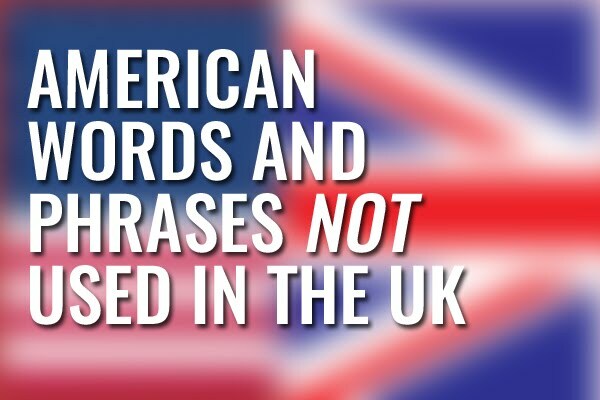 Indeed, the earliest example of such a quote—and not one targeted specifically at Americans—originated some two years after Churchill's death. 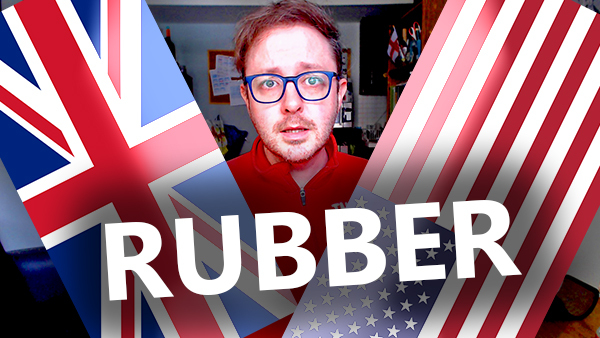 In 1967, the Israeli politician Abba Eban said, "men and nations behave wisely when they have exhausted all other resources." 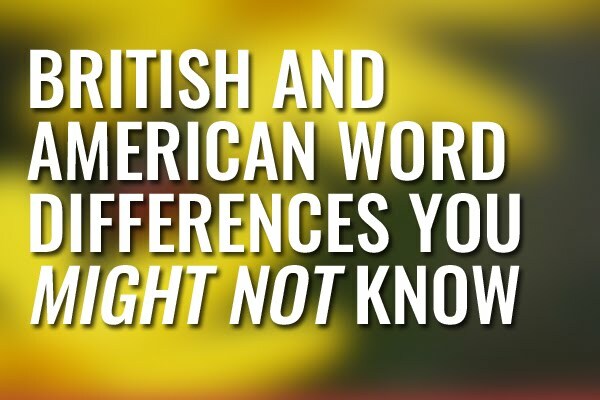 Three years later, the first recorded version of the phrase to include Americans as its target appeared in the transcript of a U.S. Congressional Hearing and was attributed to an anonymous Irishman: "and indeed, we often know how to do things by the philosophy that was expounded by another Irishman I know. He said that you can depend on Americans to do the right thing when they have exhausted every other possibility." 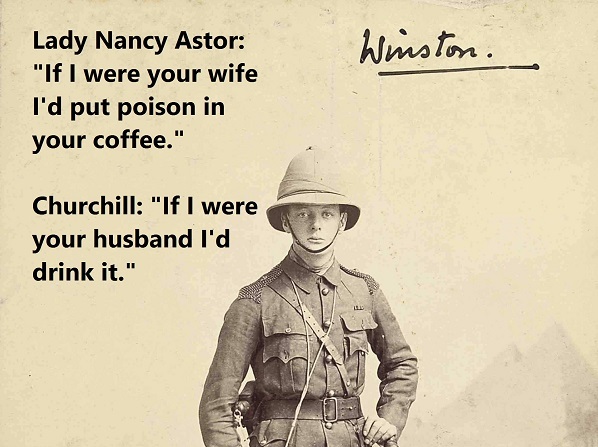 This quote, albeit vicious, has long be held up as a fine example of Churchill's ability to not only concoct memorable oratory, but to return fire on those that would wish him ill.
"If I were your husband, I'd drink it." This exchange, however, is attributable to neither Astor nor Churchill, with a variation of it first recorded in an 1899 issue of an Oswego, NY, newspaper, which reported on an overheard subway conversation. The “Listener” reports the following from the subway: On one of the recent warm days a sour-visaged, fussy lady got on one of the smoking seats on an open car in the subway. Next to her sat a man who was smoking a cigar. More than that, the lady, sniffing, easily made out that the man had been eating onions. Still more than that, she had the strongest kind of suspicion that he had been drinking beer. 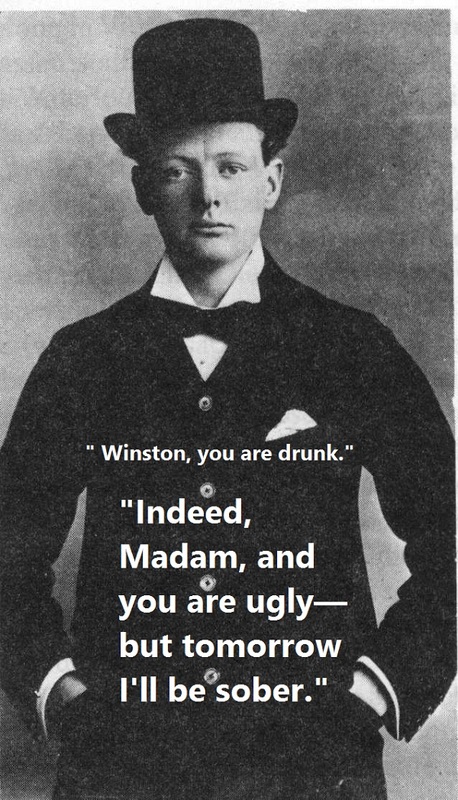 Bessie Braddock: Winston, you are drunk, and what's more you are disgustingly drunk. Churchill: Bessie, my dear, you are ugly, and, what's more, you are disgustingly ugly. But tomorrow I shall be sober. Whether or not Churchill would have ever considered, never mind articulated, such a cruel affront to Mrs. Braddock's appearance is up for some debate. What isn't up for debate is that no verifiable primary source exists that accounts for the aforementioned exchange. Indeed, the only word we have to go on is that of Churchill's former bodyguard, who retrospectively claimed the quote to be real, when Richard Langworth was compiling Churchill By Himself. However, Churchill's daughter—Lady Soames—insisted to Langworth, that she doubted the story. And even if Churchill did say it, there is primary evidence to confirm that he did not originate the idea. In the 1934 film It's A Gift, W.C. Fields' character is accused of being drunk, to which Fields responds thus: "Yeah, and you're crazy; and I'll be sober tomorrow and ... you'll be crazy for the rest of your life!" "I am a Member of Parliament and I am Mr. A.B.” – “I don’t know about that,” said one of the roughs, “but I know that you’re a damned fool.” – “You’re drunk,” said A.B. ; “you don’t know what you’re saying.” – “Well, perhaps I am rather drunk to-night,” said the man, “but I shall be sober to-morrow morning; but you’re a damned fool tonight, and you’ll be a damned fool to-morrow morning." Quote Investigator cites nine separate examples of some variation on the exchange occurring among different people throughout history. It concludes that most of the utterances are fictional and that if Churchill did partake in such dialogue, "he was likely influenced by the long series of previous jokes involving members of the House of Commons." As an avid proponent myself of the arts and the funding thereof, I was initially overcome with joy when I first saw this meme lighting up my newsfeed during the 2016 U.S. election. At once, it seemed so Churchillian in its execution and emphatic in its public support for the arts. Finally, I thought, here was a politician—albeit a dead one—who gets it. And as someone who counts thespians, writers, painters, and photographers among his friends, this quote is one I encountered more than most. 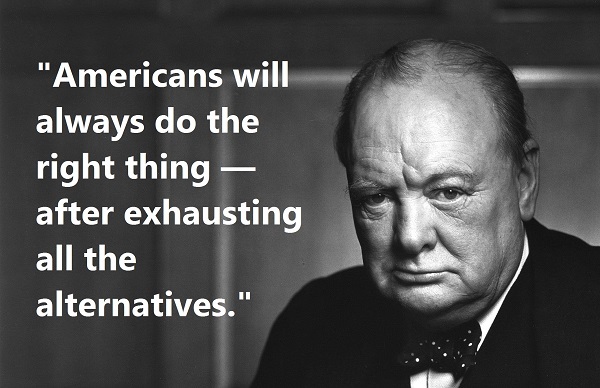 The biggest problem: Churchill never said it. 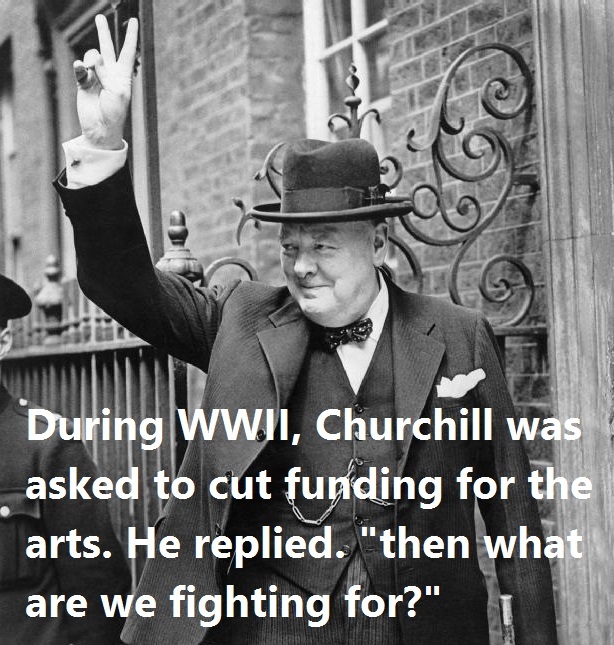 This alleged quotation was raised some few years ago in the Village Voice and is all over the web, but it is not among Churchill’s 15 million published words in speeches, papers, letters, articles or books. "The arts are essential to any complete national life. The State owes it to itself to sustain and encourage them….Ill fares the race which fails to salute the arts with the reverence and delight which are their due." From the arts to the art of diplomacy. 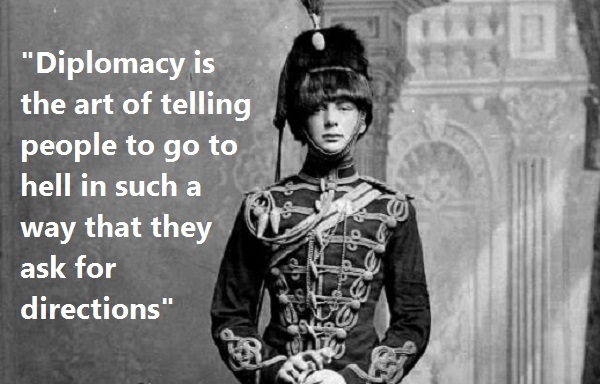 It's easy to see why Churchill might have said the following: "diplomacy is the art of telling people to go to hell in such a way that they ask for directions." After all, on face value, he himself appears to have been quite steadfastly someone who put this definition into practice. However, that does not negate the fact that the quote cannot accurately be attributed to Churchill. "Diplomat—one who can tell you to go to Hades and make you look forward to the trip." Another variation on the quote was used by Caskie Stinnett in his 1960 book Out of the Red and Stinnett is also often incorrectly cited as having originated it. "A diplomat...is a person who can tell you to go to hell in such a way that you actually look forward to the trip." 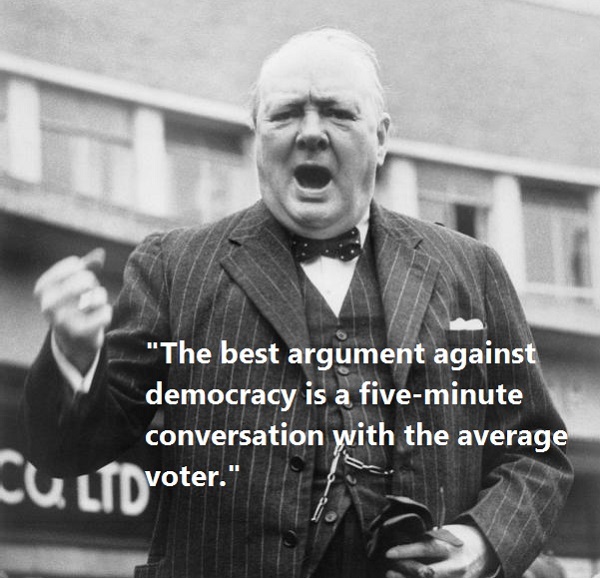 Churchill had a lot to say about democracy, not least that it "is the worst form of Government except for all those other forms that have been tried from time to time." However, his low-key disdain for democracy was not matched—outwardly at least—by a perceived disdain for the electorate.  "At the bottom of all the tributes paid to democracy is the little man, walking into the little booth, with a little pencil, making a little cross on a little bit of paper—no amount of rhetoric or voluminous discussion can possibly diminish the overwhelming importance of that point." The quote's absence from the 50 million published words by and about Churchill has not stopped newspapers like Metro and the Telegraph from regurgitating the phrase, citing Churchill along the way. The optimist in me always used to appreciate this perceived Churchill soundbite. At once it encapsulated the chief difference between those who see a future filled with gloom and those who see it sugarcoated with hope. During these increasingly sketchy times, it is also—as a collection of words—a comforting refrain, particularly as it is perceived to have come from a man who led an entire nation through times sketchier still. 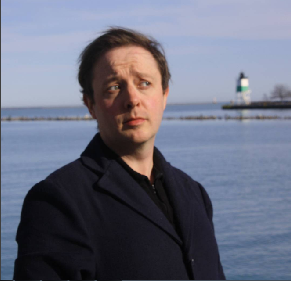 "For myself I am an optimist—it does not seem to be much use being anything else." In conclusion, this entire list of misattributions might well have been met with a rye smile by Mr. Churchill himself, who once said, "I consider that it will be found much better by all parties to leave the past to history, especially as I propose to write that history myself." Clearly, with the aid of others, he didn't even need to do that.